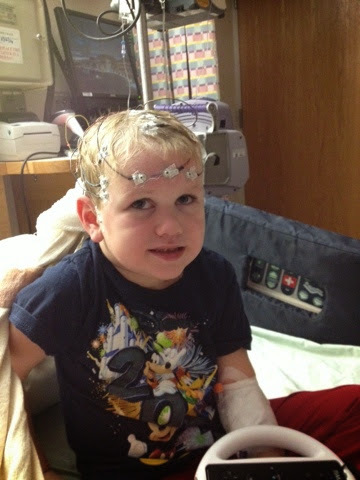 Jonah's 24hr EEG brought both good and bad news. 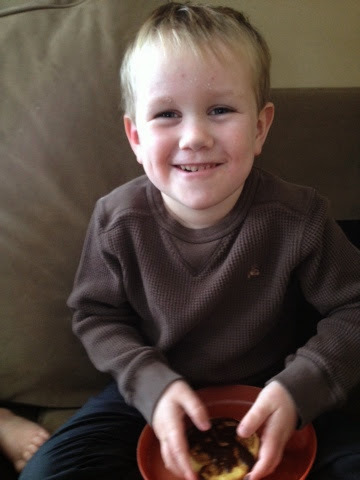 The good news is that only 3 seizures were picked up which is significantly better than back in June when it was 100's. That is even less than last January. In my opinion that is the ketogenic diet and IVIG (IVIG is what the insurance refuses to pay). 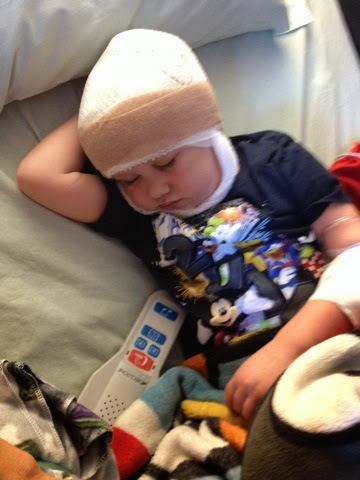 Although he still has "slowing" in the background of his EEG monitoring which is not good, it has cleared up a lot since his last EEG. The bad news is that he is still having daily seizures. At least one tonic seizure which is a stiffening where his head is lifted some off the bed after he falls asleep. 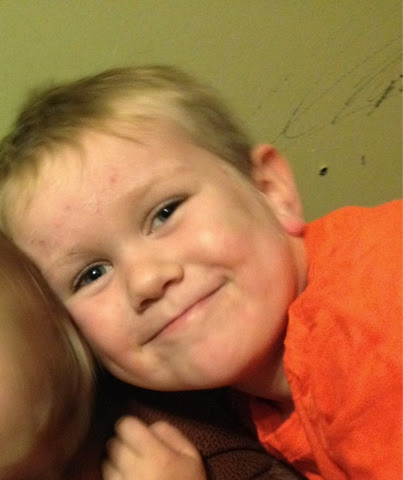 He will have a tonic clonic (grand mal) seizure about once every 1.5 weeks. Praise God they are only at night. He has some other types once in awhile if he's upset or something but for the most part his daytime seizures are under control and hopefully will stay that way. His doctor has taken off the MAE diagnosis because at this point she is uncertain if his diagnosis falls into the MAE or LGS category (google them, you will get a ton of info) Both are very similar forms of rare intractable epilepsy. Unfortunately, the one she's thinking he might have because of the tonics is LGS which is the worse of the two. LGS is usually not outgrown and can cause development delays where as MAE has an ok chance of being outgrown around 8-9. Both are suppose to be super responders to diet treatment so we will be trying to max that out before we go on to other medications. Thanks again for lifting us up in prayer and generously donating. Remember every donation will be equally matched up to $10,000. Money that is given personally or through Paypal will also be included in the match.